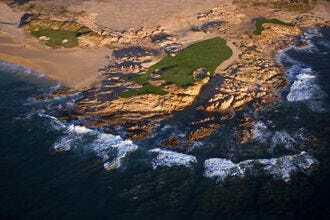 The Baja California peninsula hosts the most famous off-road race on the planet, the rugged and challenging Baja 1000. 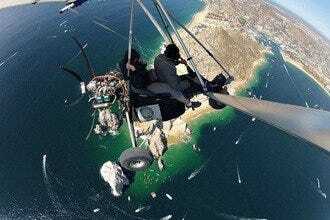 Over the years, scores of Los Cabos based activities companies have attempted to replicate this experience on a smaller scale, but few have succeeded quite like Cabo Adventures. 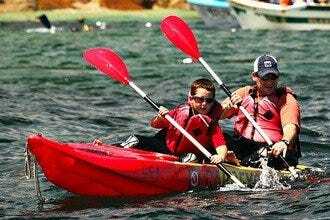 Their new Off-Road Adventure is a complete blast, thanks in large part to the outstanding course layout, which features everything from bumps, jumps and water hazards to switchbacks and spectacular Pacific Ocean views. There are even a few cows and horses wandering around as driver's attempt to steer their Polaris high performance vehicles safely through winding, cactus-strewn desert terrain. Not content with mere thrills, Cabo Adventures adds a culinary dimension at the end, serving up delicious, all-you-can-eat sopes (a traditional Mexican favorite) in a breezy beachfront dining area. 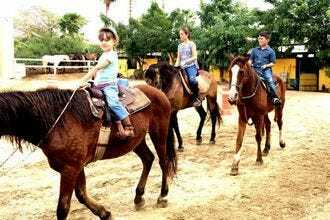 Best Attractions & Activities: "Drivers and passengers alike will finish this adventure both wet and extremely dusty, so dress accordingly." 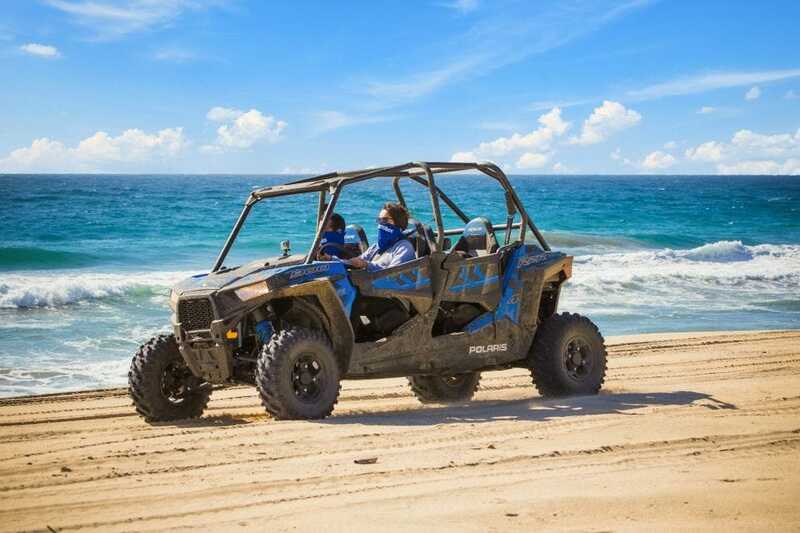 Recommended as Best Attractions & Activities Because: Cabo Adventures' new off-road tour is one of the most fun-filled ways to soak up Los Cabos' spectacular coastal scenery.